MANHATTAN, Kan. — A new creamy protein-rich dairy drink has Kansas State University success written all over it. 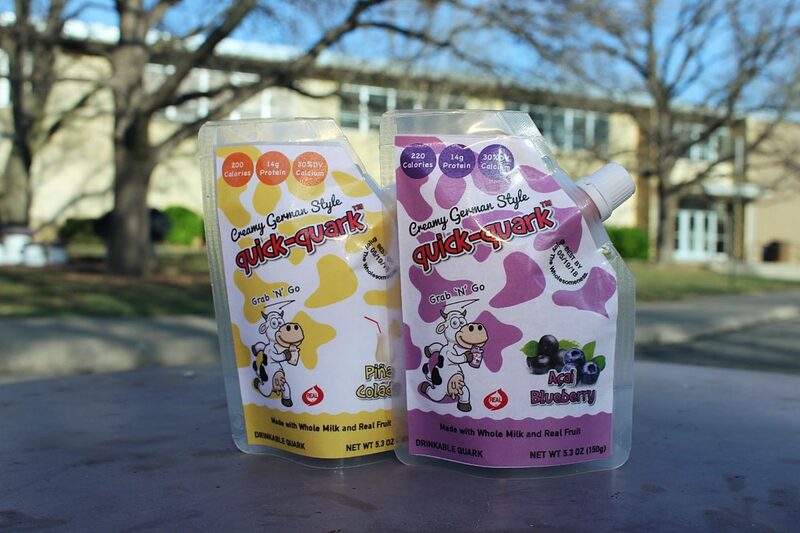 Photo cutline 1: Quick-Quark, a new drinkable dairy snack developed by Kansas State University students, is the National Dairy Council's top newly developed product in its annual competition. 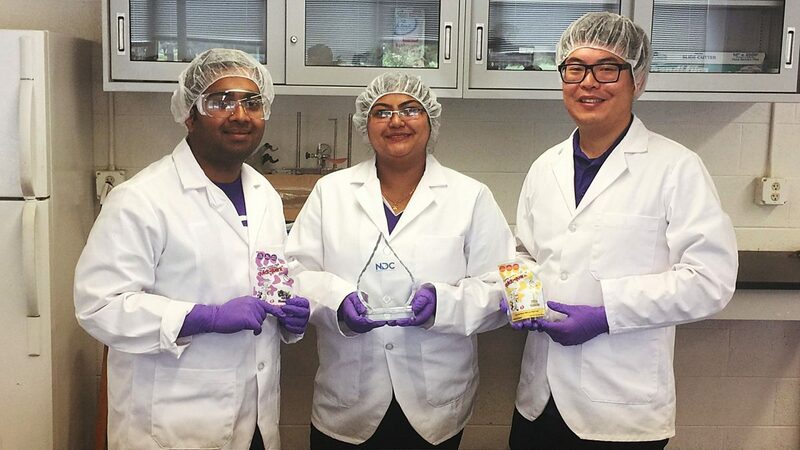 Photo cutline 2: Three Kansas State University graduates students — Karthik Sajith Babu, Priyamvada Thorakkattu and Yuda Ou — won first place in the National Dairy Council's annual New Product Competition with their product, Quick-Quark.